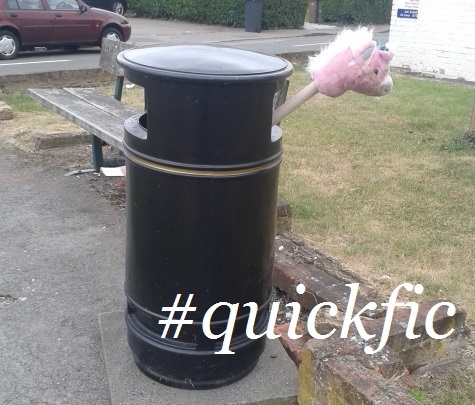 They say a change is as good as a rest, so I thought I’d attempt a change with regard to how I share my QuickFic stories. Hope you enjoyed the story. Why not leave a comment and let me know what you think? Feel free to connect with me on Facebook, Twitter or Pinterest for updates. This entry was posted in QuickFic and tagged children's, Faber, fiction, video, YouTube.